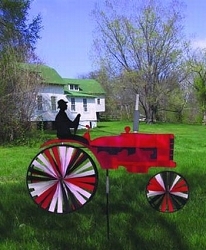 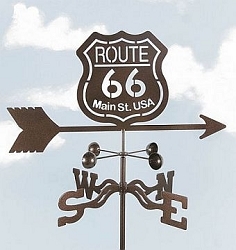 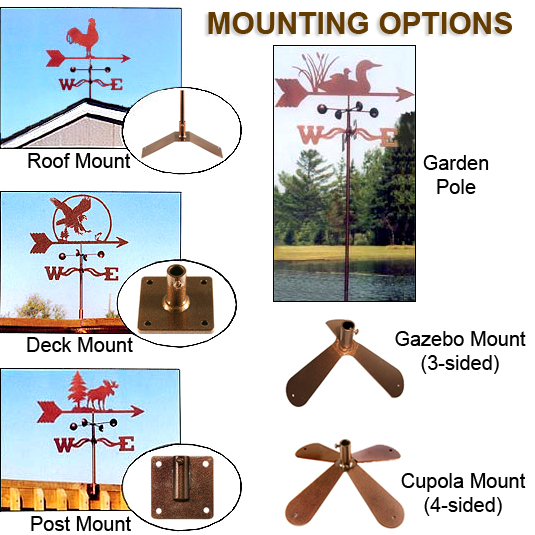 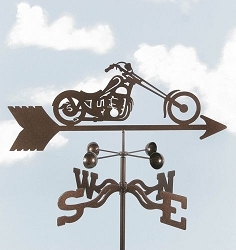 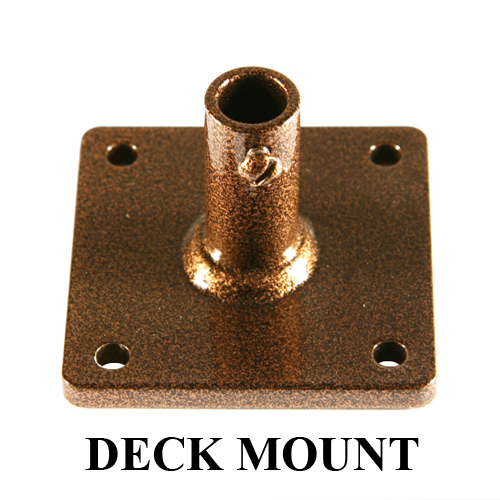 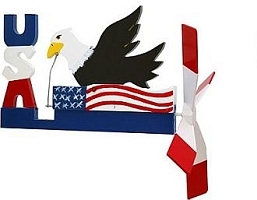 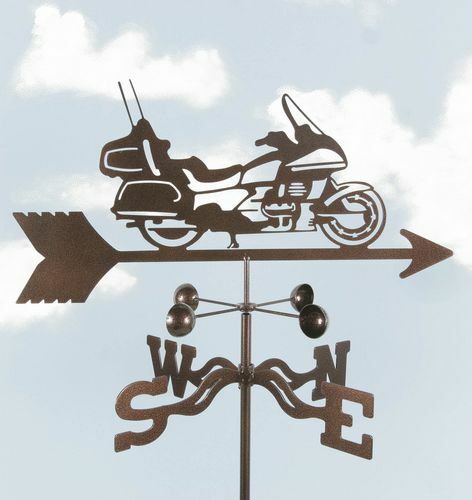 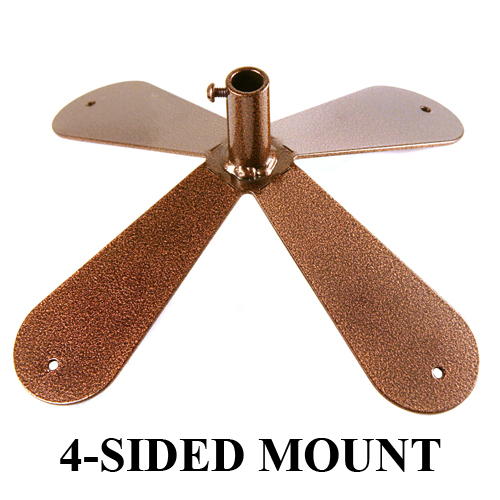 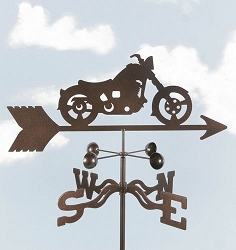 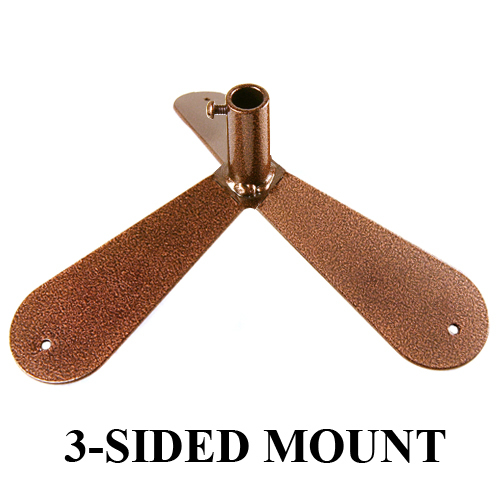 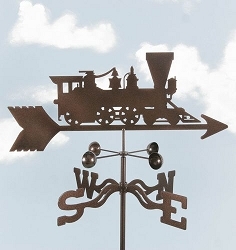 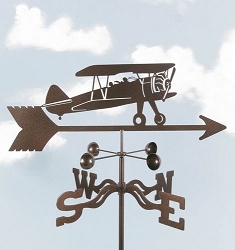 Motorcycle Tour Bike Weathervane - Remember your last ride every time you look out and see the touring bike vane. 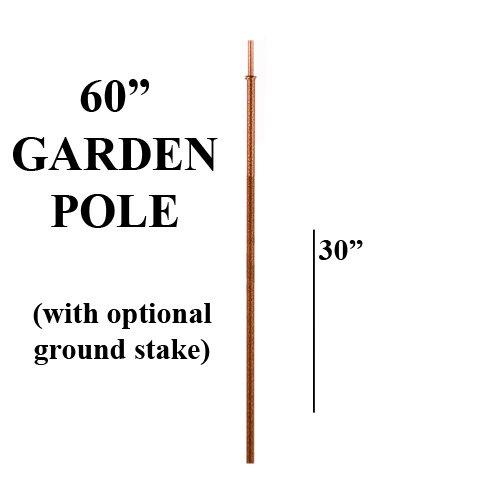 Design is approx. 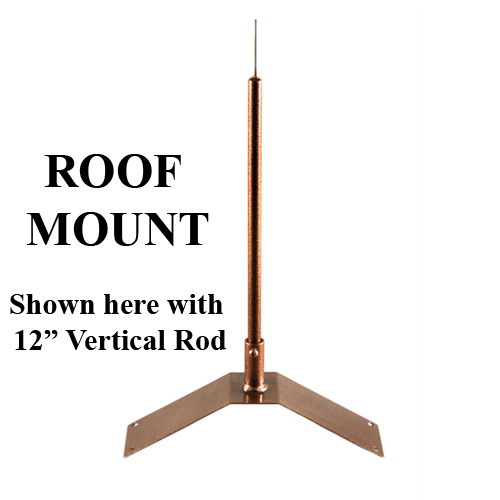 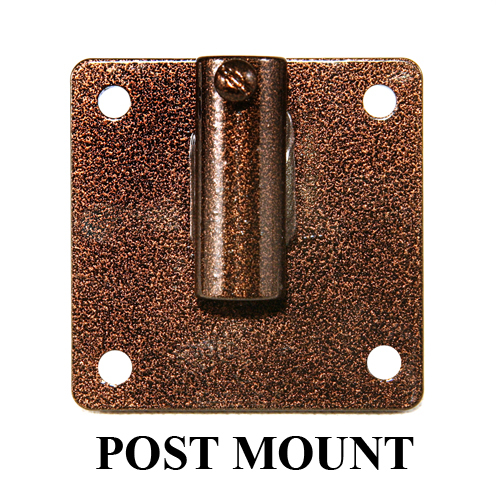 13 1/4" x 8 1/4".